2016 Lamborghini Huracan LP 610-4 Roadster is the new variant that Lamborghini has to be offer in their convertible series, owing to its popular coupe counterpart. Though the model seems similar to the coupe, some changes make the car more desirable than the coupe version. The major external change is no doubted, the hood. The rest of the exterior details are expected to be almost the same as the coupe model. These features include a low hood, side skirts, air intakes to the front of rear fenders and also large air intakes towards the front end. The LED lights will be in a Y shape and tail lights a little thinner. 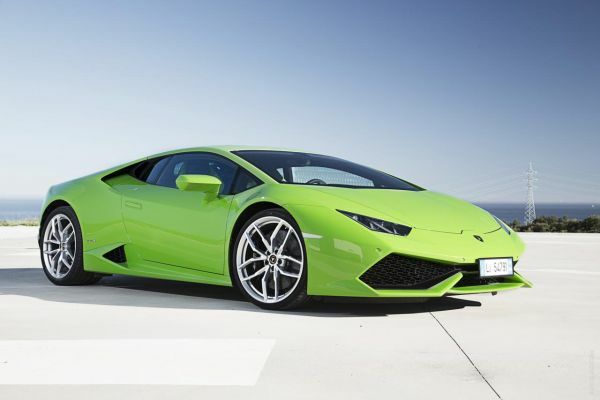 Lamborghini has chosen to retain its conventional style of the door and would have a good sturdy 20 inch wheels. The convertible will have a multifunction steering wheel, a touch screen infotainment display of 12.3 inch with digital instrument cluster. The seats will be of Alacantra sports make, and the interior roof will also be made with carbon-fiber accents. It is also expected to have a large center console with multiple knobs and buttons. The convertible will be powered by a super powerful 5.2L V-10 engine. 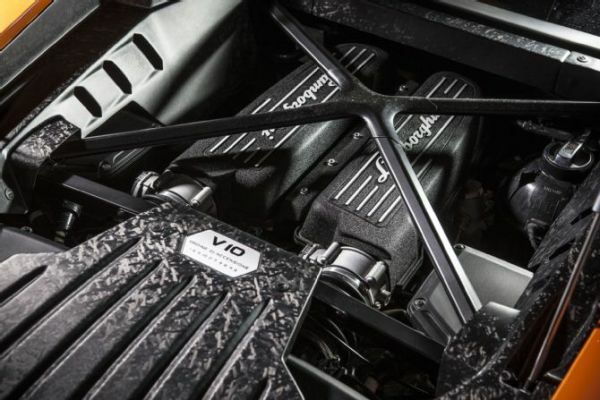 Considering this, the output will be as high as 610 horsepower and up to 413 lb-ft of torque. The mileage that this engine delivers is 0-60 mph in just 3 seconds. The top speed of this Lamborghini make is 205 mph. What improves its speed and performance is the 7-speed dual clutch transmission. Speculations are being made about this car being released around the second half of 2015. The price would be close to the coupe variant, but definitely higher. It is expected to be around $309,560. The convertible will definitely catch eyeballs with its design which is extremely flawless. Its LED lighting, classy yet smooth colors will make the car stand apart even in the evenings when there is less light. The wheels add on to the speed of the car, making it more desirable, backed by amazing interior features. The price of this car might seem to be slightly higher for people, but then getting into the depth of its configurations will clarify its pricing which is quite apt. 2016 2016 Lamborghini Huracan LP 610-4 Roadster is surely the next big thing coming from Lamborghini in its range of convertibles.